🔔 LetsOrder Mobile - Sign Up and Get 3 Months Free! 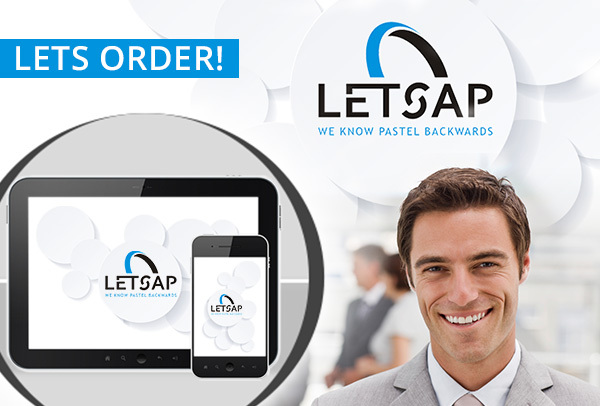 The latest update of LetsOrder Mobile has even more features to increase productivity and improve workflow. 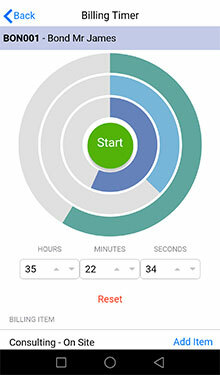 We've added a billing timer with background mode. This means you can log time spent at a client and invoice immediately after. 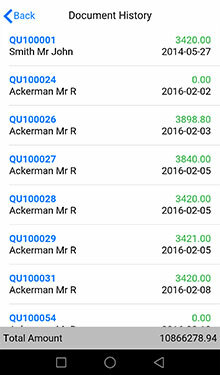 View document history by selected salesman for selected date range. View or email a specific document from this list. 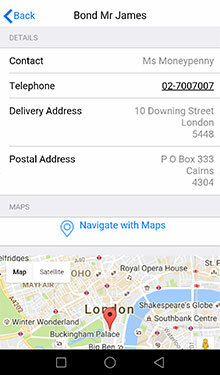 An integration with LetsConnect now allows mapping users to sales codes. Filter your customers by sales codes. Add a custom image on which you can draw. 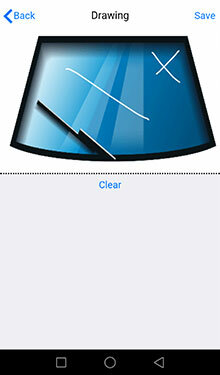 For example, at a windscreen repair shop, it can show the image of a windscreen and mark where defects are. You can now add a cc email address to emails. Read user settings to allow selling price change. Read user settings to allow changing salesman while processing. 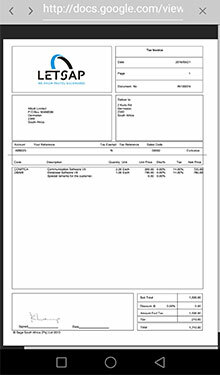 Allow users to process either Quotations, Sales Orders and/or Invoices. 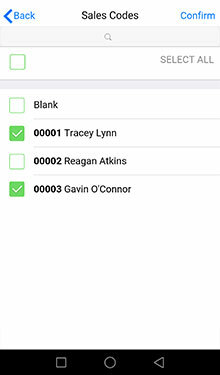 Document numbers per company or per user. Copyright © 2019 Letsap Software, All rights reserved.